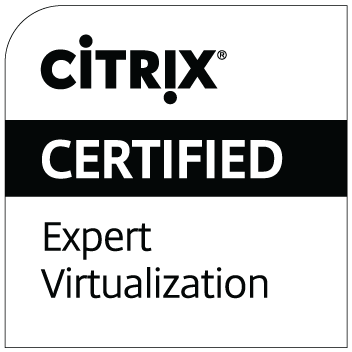 ← What is Citrix Provisioning Server? In order to work properly in a read-only OS environment, PVS requires persistent storage for a write cache. All data about activities during a vDisk connection is written to this temporary file called write cache. WC (yes, looks awful lot like the European term for toilet) only grows in size and never decreases. Fortunately enough, it is flushed upon reboot. You have three places you can store the WC – locally on the target device hard drive, in the target RAM, or in a directory on the Provisioning Server itself. 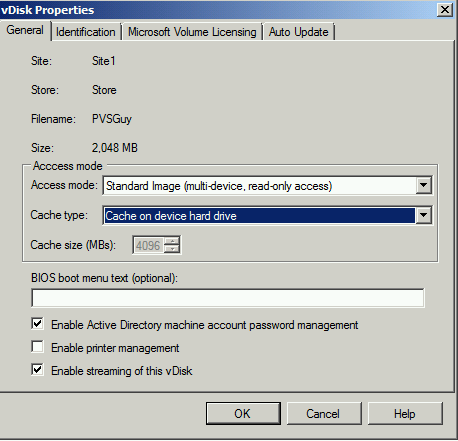 The new version of PVS 7.1 allows for a forth option – cache on RAM with overflow on HD.